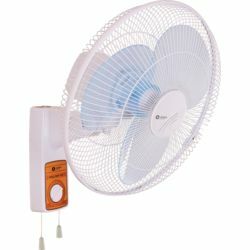 High Air Thrust fan. 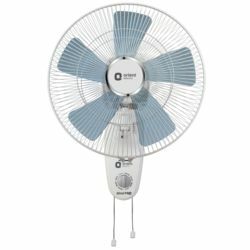 Best in class category with higher air delivery.Powerful Air Circulation Motor for continous operation. High Torque Gear Box with Safety Clutch for longer gear life.90 degree Oscillation. Ease of changing zone of oscillation through indexed floating system. Aerdynamically designed broad blades delivers more air in drop silence. Adjustable upward and downward tilt mechanism. 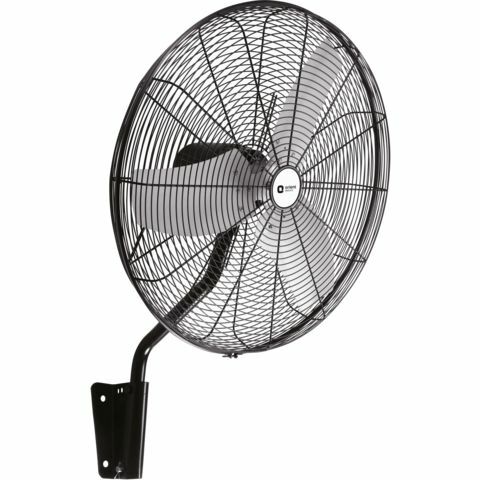 High Air Thrust fan. 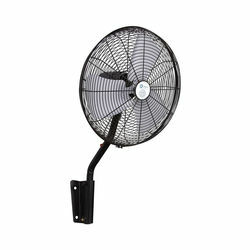 Best in class category with higher air delivery.Powerful Air Circulation Motor for continous operation. High Torque Gear Box with Safety Clutch for longer gear life.90 degree Oscillation. Ease of changing zone of oscillation through indexed floating system. 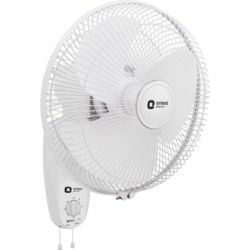 Aerdynamically designed broad blades delivers more air in drop silence. Adjustable upward and downward tilt mechanism.